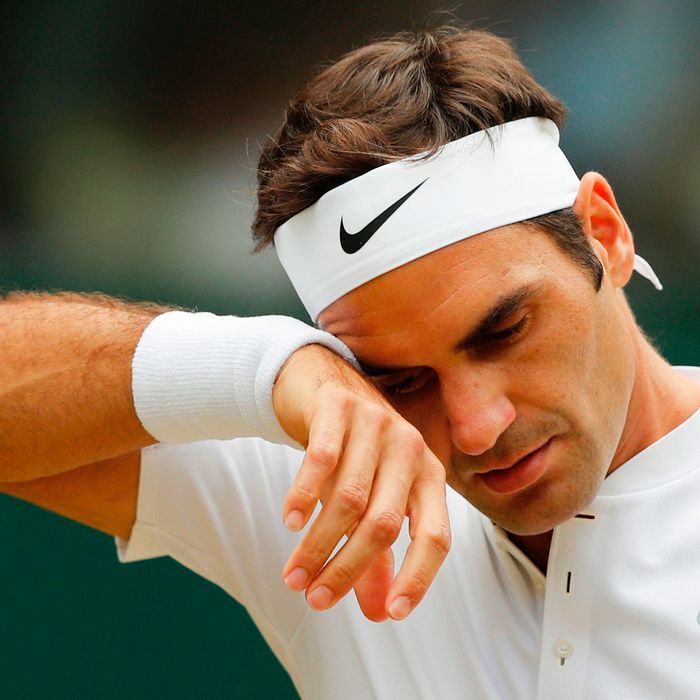 Sweating, both literally and figuratively, stinks. 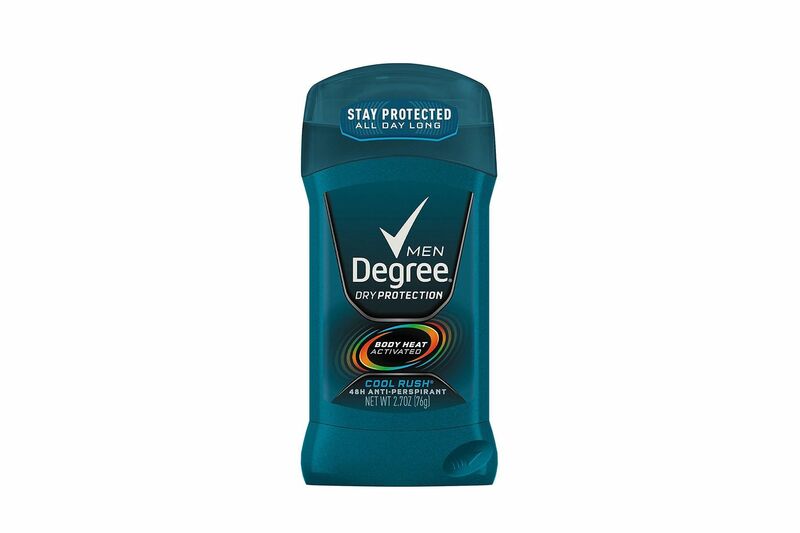 No guy wants to go through the day worrying if he’s emitting BO or fearing he’ll show off serious pit stains if he lifts his arms. 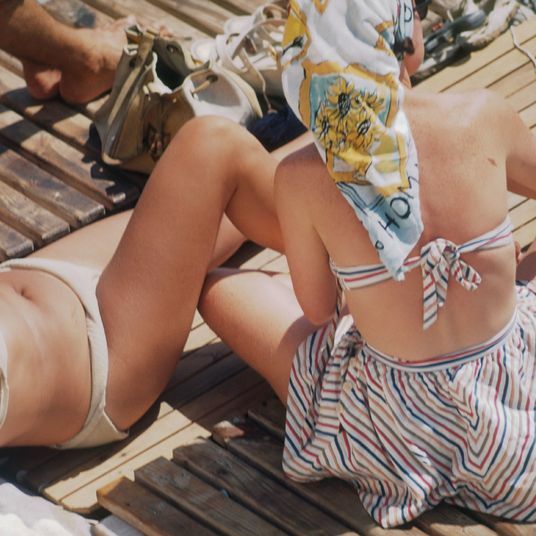 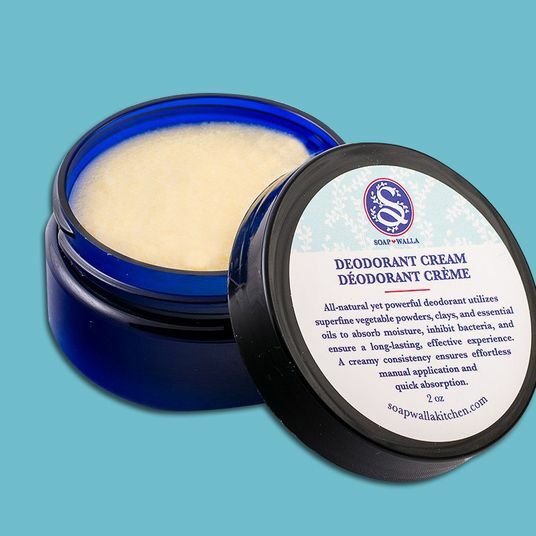 To find out what products are most effective at controlling sweat and odor, I spoke with doctors Jeremy Fenton, of the Schweiger Dermatology Group, and Jennifer Chwalek, of Union Square Laser Dermato­logy. 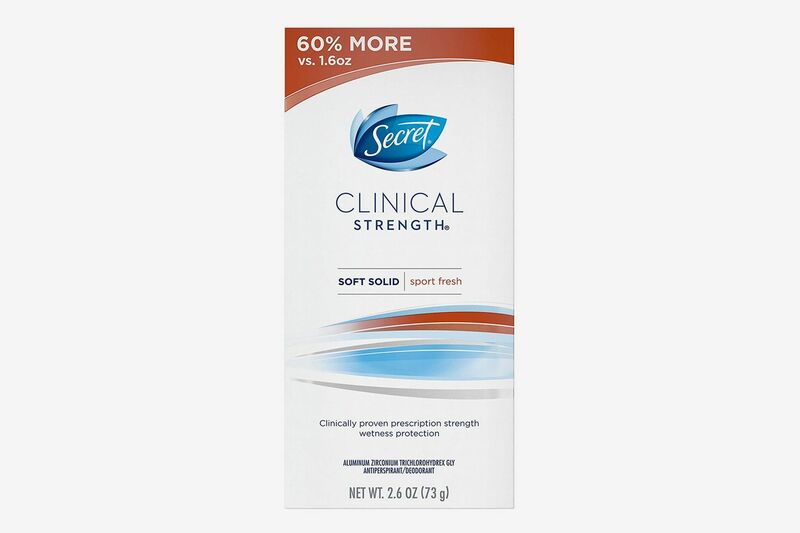 Fenton said Certain Dri is his favorite brand for excessive sweating. 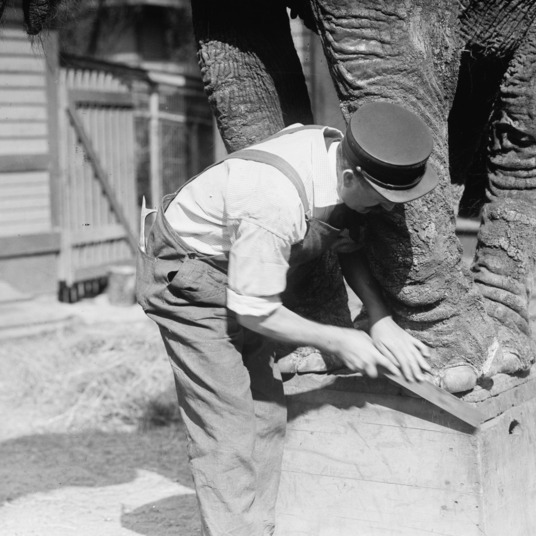 “One of the keys when you’re using it is to apply at night,” he said. 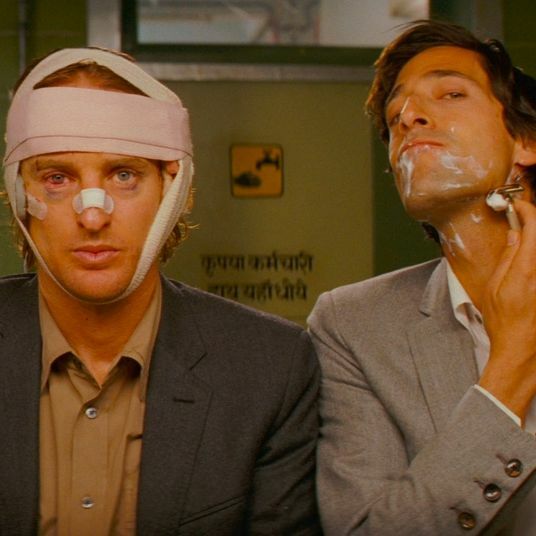 “You want the aluminum to settle down in the sweat glands.” This is harder to do during the day when they’re actively producing sweat. 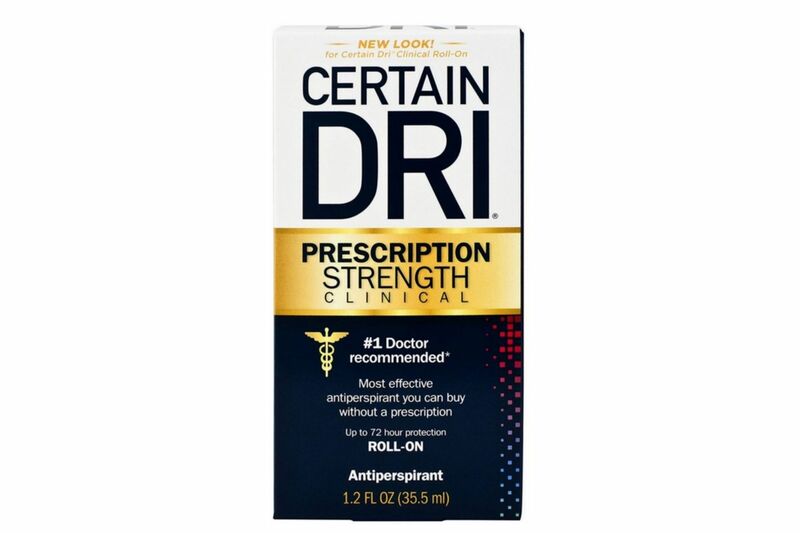 Because it’s so strong, Fenton recommends that his patients apply Certain Dri every other night at first to avoid irritation. 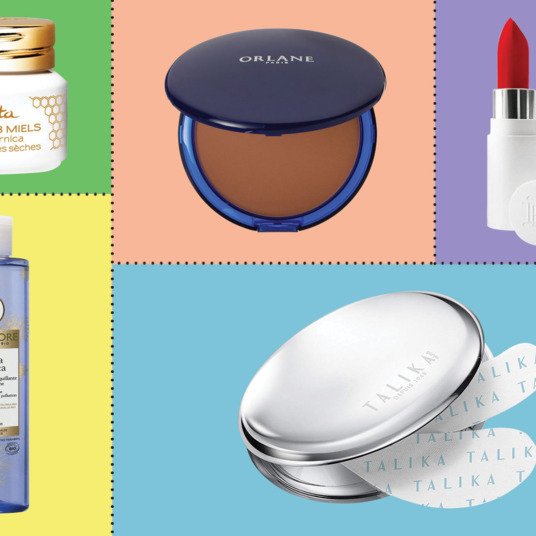 “There’s an accumulative effect as it settles into the pores,” he said, so using it every 48 to 72 hours may be all you need. 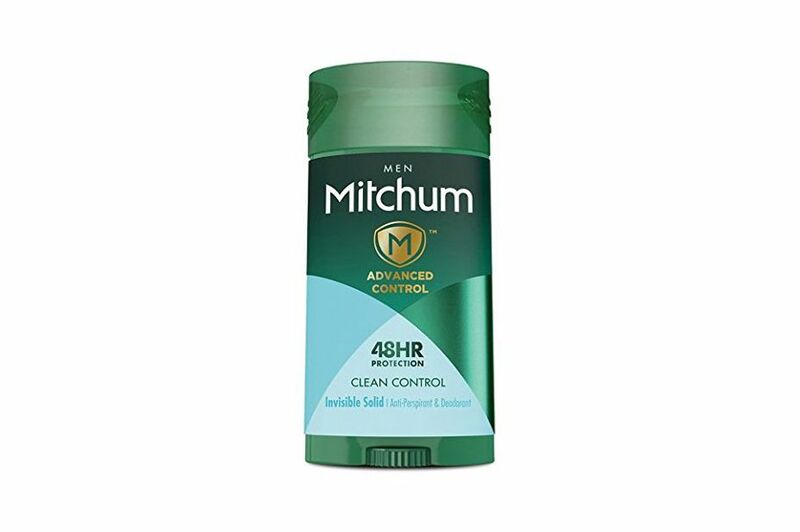 For guys who don’t need the most powerful antiperspirant, or find it irritating, Fenton said Mitchum is “one step down” from the strongest stuff, and very effective for controlling wetness and odor for most men. 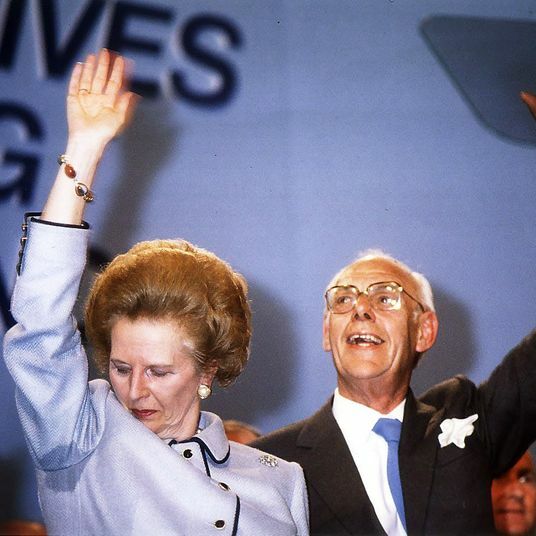 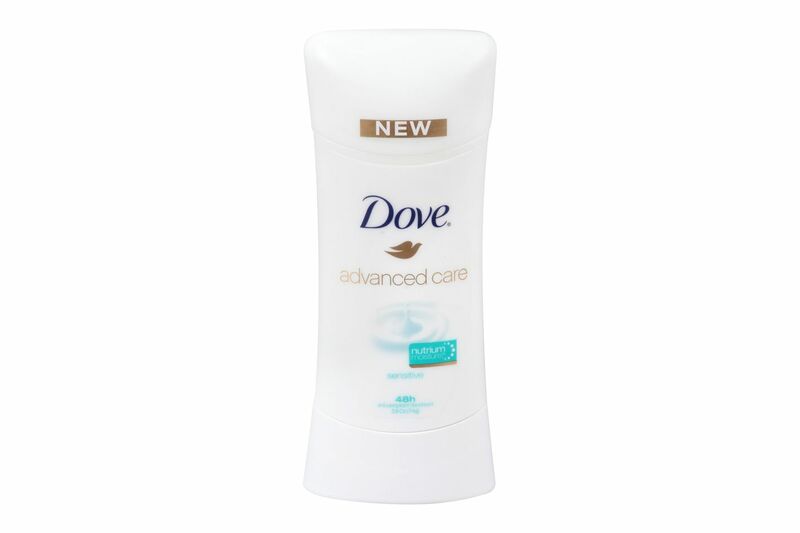 “If you don’t need superstrong stuff, a lot of guys like the scent of Dove’s men’s skin-care line,” said Fenton. 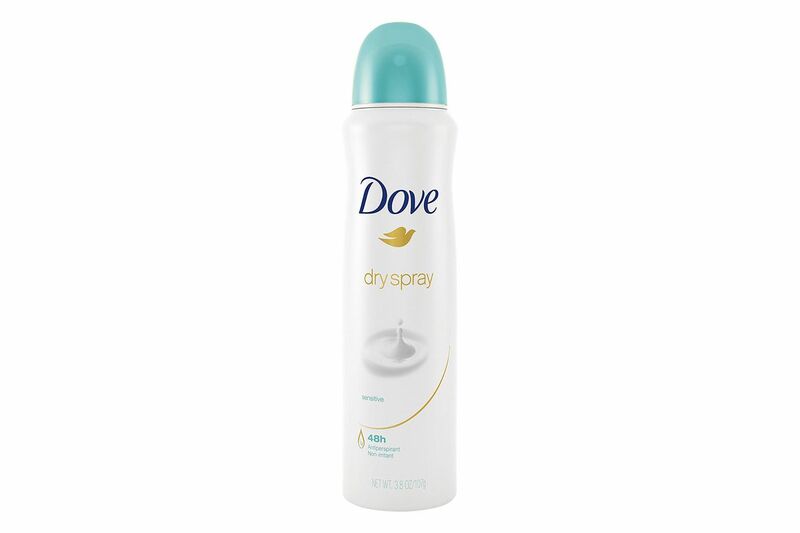 Aluminum zirconium tetrachlorohydrex, the active ingredient in Dove, also one of Chwalek’s recommended brands, is less irritating on the skin than some of the harsher chemicals. 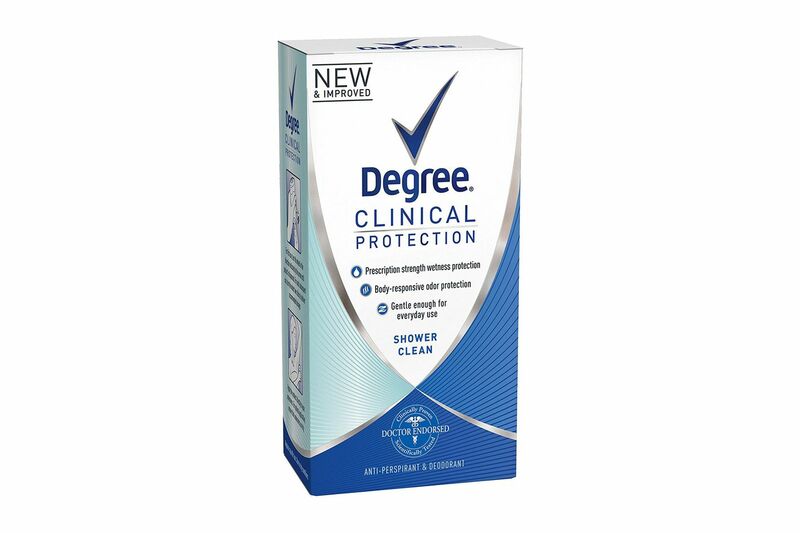 With the same mild active ingredient as the Dove stick, Degree is a solid choice for everyday wear if you’re not an excessive sweater. 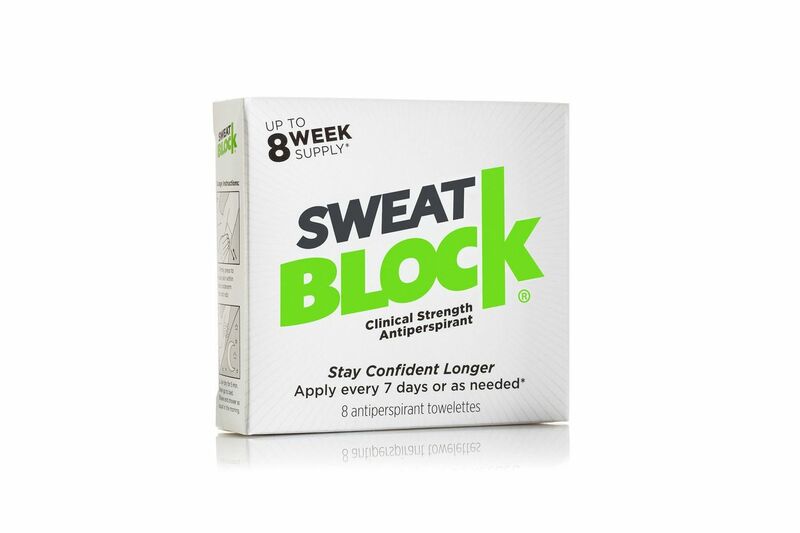 A drugstore staple, it’s also one of the most affordable products, coming in at $10 for four sticks. 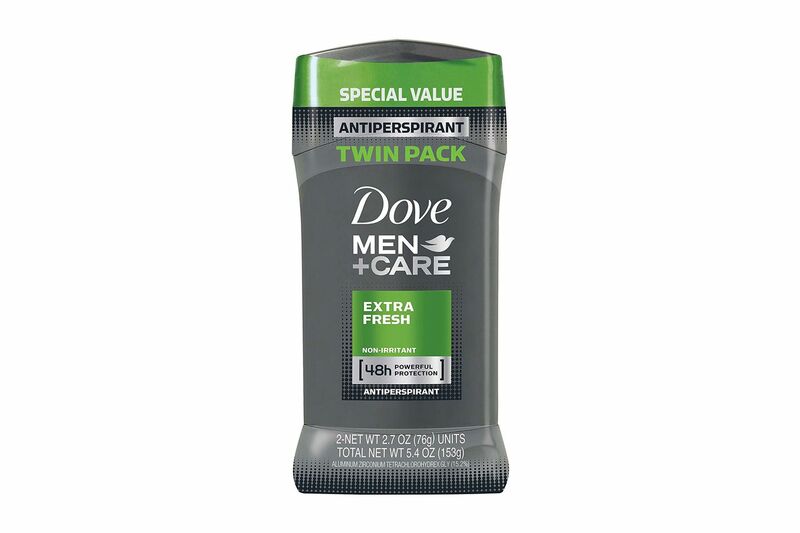 Yes, it’s technically for women, but this gentle antiperspirant deodorant is Chwalek’s recommendation for guys with sensitive skin who aren’t tolerating the stronger formulations. 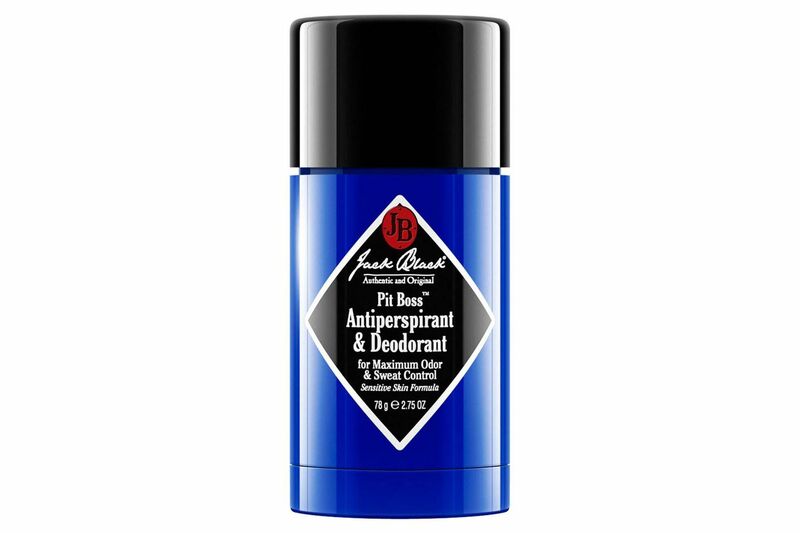 But if you do need a manly deodorant, this Jack Black one has the same active ingredient and also contains moisturizing vitamin E and aloe-leaf juice for softening the skin and soothing inflammation. 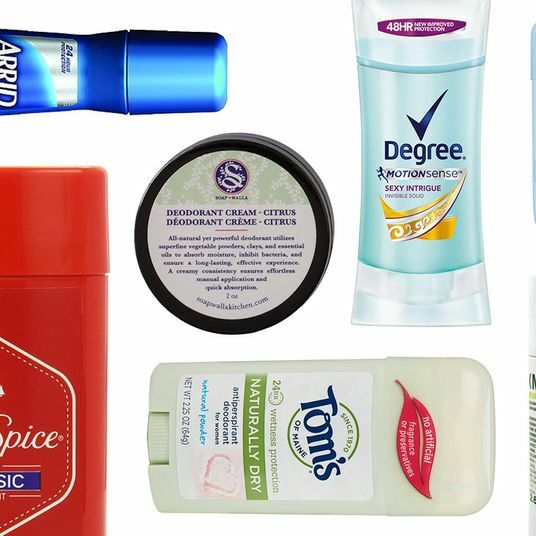 If any type of aluminum antiperspirant irritates your skin, it may be time to try a deodorant-only product. 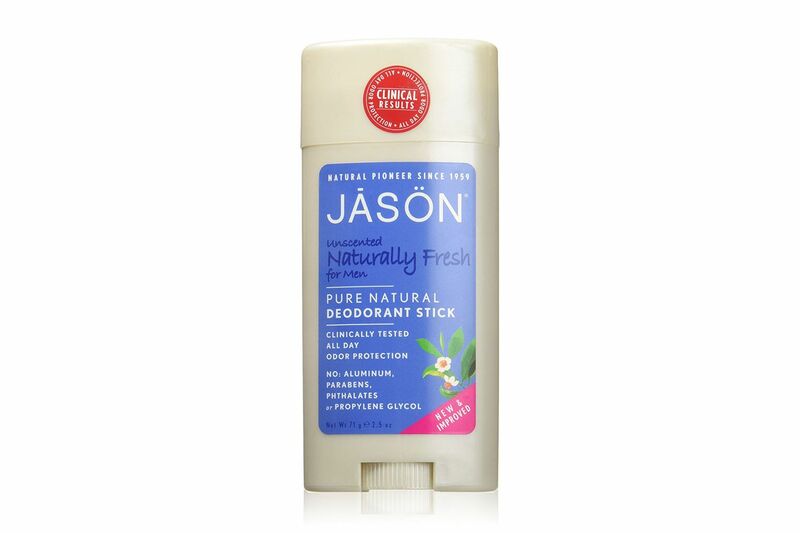 Chwalek cautions, “If you do switch from an antiperspirant to a natural deodorant, you may feel extra wet at first as they really don’t reduce sweat.” The best option, according to Fenton, is Jason’s line of natural deodorants. 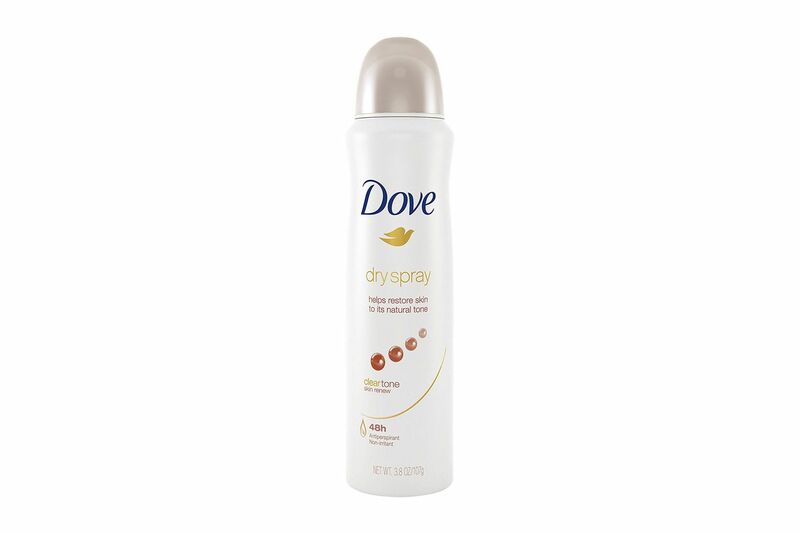 The unscented version fights odor with zinc, baking soda, and naturally antimicrobial grapefruit-seed extract. 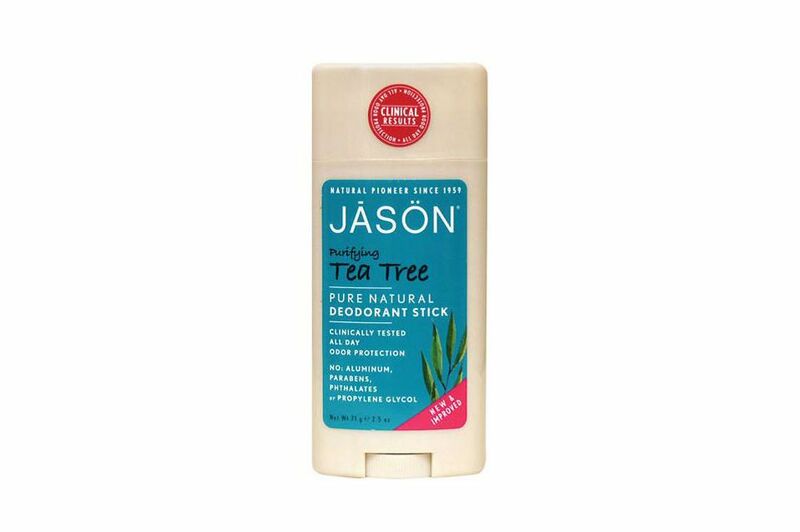 Fenton also recommended Jason’s tea-tree-oil deodorant if you’re looking for a lightly scented option with bacteria-fighting tea-tree oil. 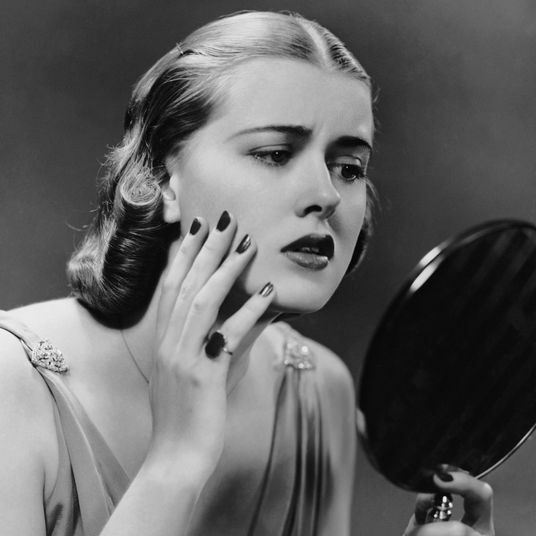 Those with the most sensitive skin should stick with unscented, though, as Fenton said, “even the deodorants without antiperspirant can be irritating.” Finding natural ingredients that don’t cause skin issues can be a process of trial and error. 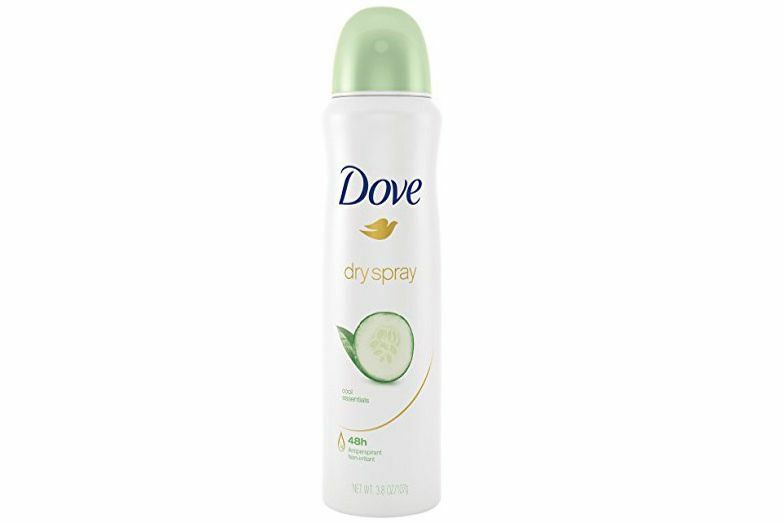 One reason some opt for natural deodorant is to avoid aluminum, but Fenton said that “there’s no evidence that it gets absorbed in the bloodstream in large enough quantities to cause any health risk.” If you’d still like to use a natural product for environmental or other health reasons, choose one with potassium alum. 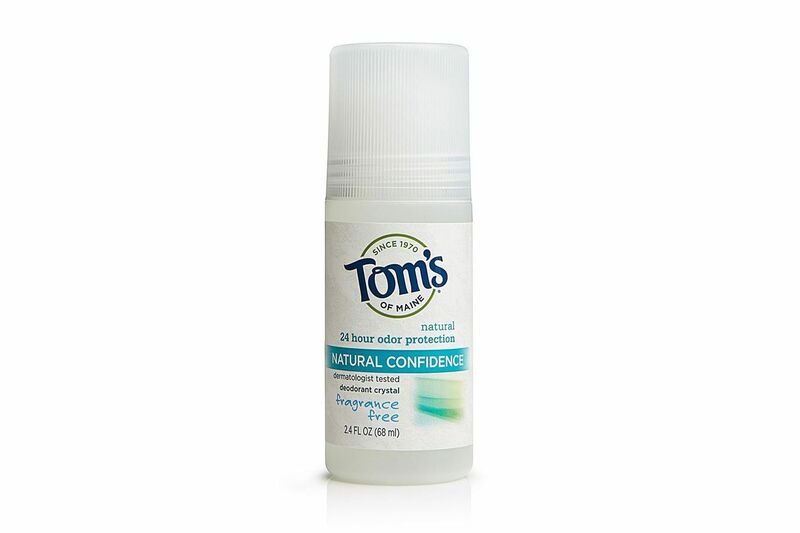 “Potassium alum puts a temporary layer of mineral salt on the skin that prevents growth of bacteria.” These come in crystal form, like this one from Tom’s.